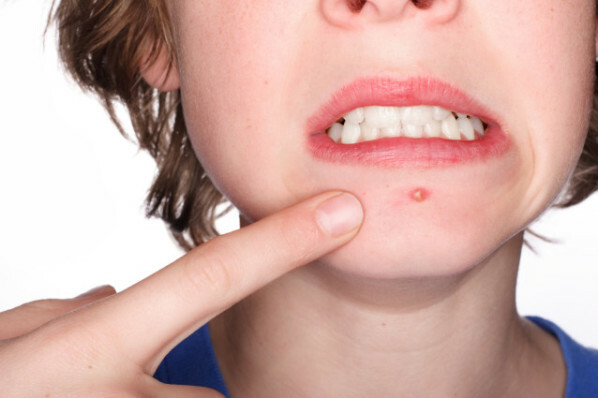 Acne has many causes, but the root of the problem may be a zinc deficiency. Foods that are high in zinc are pumpkin seeds, almonds, peanuts and spinach. Regular headaches are a sign of a magnesium deficiency. Bananas and cabbage are packed full of magnesium. Does your muscles cramp for no apparent reason? If these painful cramps occur, it is probably a magnesium deficiency. A warm bath with Epsom salts will help you absorb more magnesium. 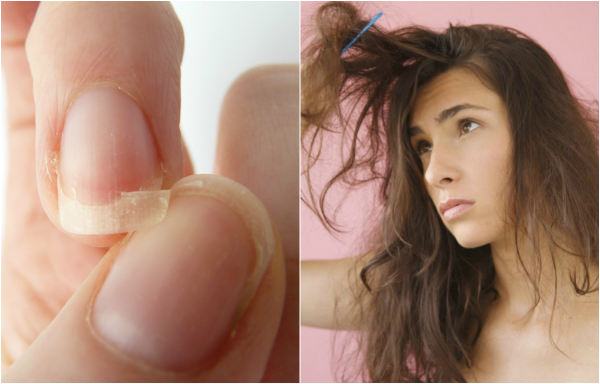 Dry nails and brittle hair are a sign that you are lacking Vitamin B7. Foods rich in Vitamin B7 are peanuts, cheeses and yeast. 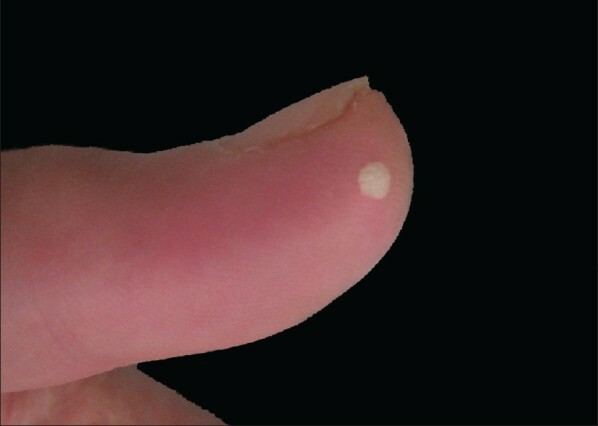 If you get small, painful swellings on your finger tips and wrists you probably have a fatty acid deficiency. Eat foods rich in Omega 3 such as seafood, fish and nuts.